From her attitude, to her artfully dishevelled ways, Caroline de Maigret is one of the very few who I wholeheartedly admire. Listen up! Style.com's Amber Kallor: One of your aphorisms is to always be—and I quote—“fuckable.” Whether you’re “standing in line at the bakery on a Sunday morning, buying champagne in the middle of the night, or even picking up the kids from school.” So what does it mean exactly? 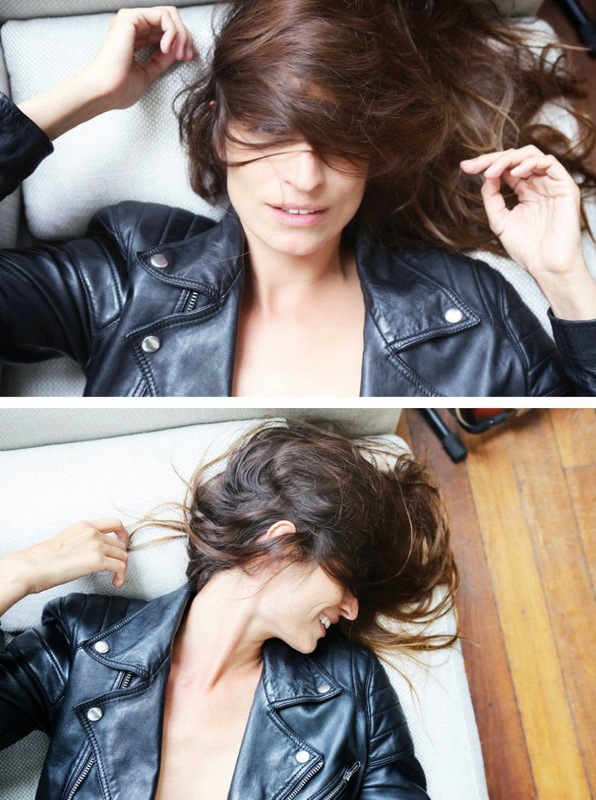 Caroline de Maigret: The “fuckable” signature is the idea of not letting yourself down. It’s not good for you, you know what I mean? It’s nice to leave the house—even if you’re going to buy a croissant or walk your dog—feeling good about yourself and having a little respect for yourself. With time, I feel like I’ve had to put on a little more makeup—it was OK [to go barefaced] when I was 20—but it’s more for myself. However, I’m glad men look at me as well! 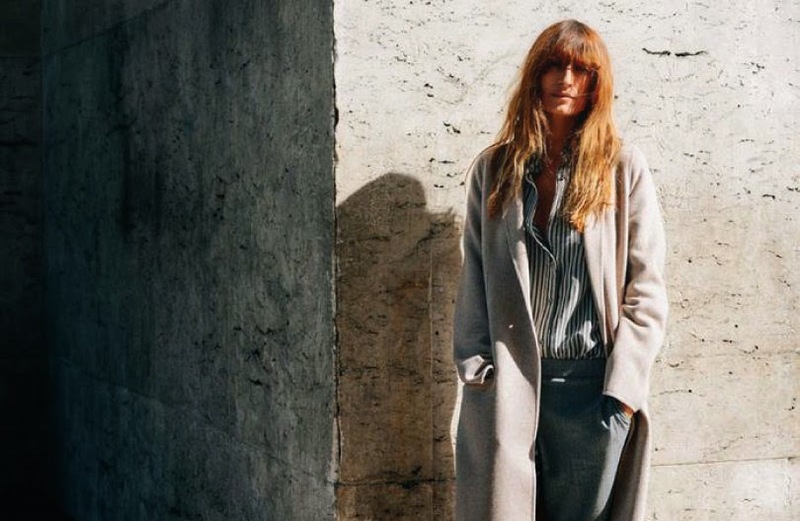 Caroline de Maigret: Some people seem to put their fantasy of 'the ideal woman' onto the Parisian woman, while the Parisian woman doesn't have an ideal. Maybe the key is to let go and be ok with who you are rather than fantasising about perfection. You can't be perfect. You will only end up always frustrated in life. I have a big nose and that's ok. As long as I'm ok with it, people won't see it as a bad thing. I'll balance it with more eye make-up! Play with who you are. I like that about Parisian women.